Hugh Jackman Taps His Way Through Tonys Rehearsal! Hugh Jackman is heading back to Radio City Music Hall to host the Tony Awards for the fourth time on June 8. From the looks of it, the Tony winner and Oscar nominee will be dancing up a storm that Sunday. 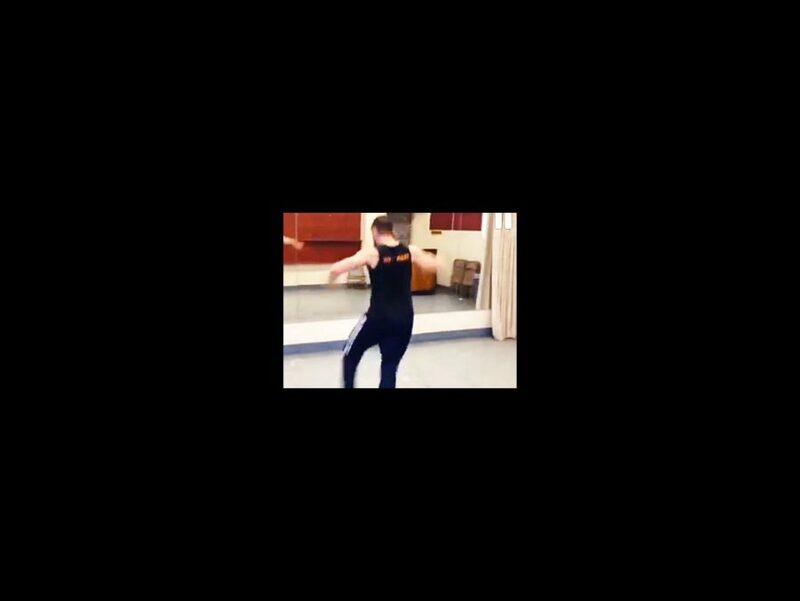 The Wolverine star ditched his claws for some sensible tap shoes and shared on Instagram a quick peek at rehearsals for a tap routine choreographed by Warren Carlyle (nominated this year for directing and choreographing After Midnight). Something tells us you won't be tapping in The River, Jackman, so show off your triple threat status as much as you want over the next few weeks! We can't wait to tune in to CBS on Tony Sunday to see the full number.